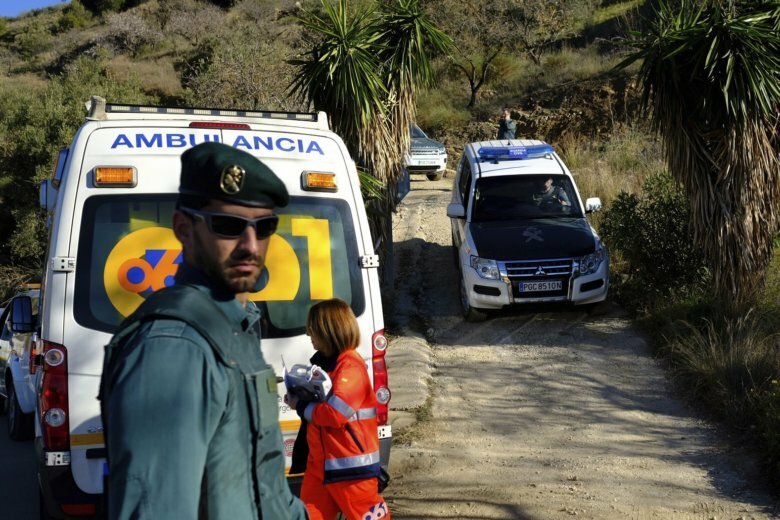 MADRID (AP) — Authorities in southern Spain said Saturday they hope to soon reach the spot where they believe a two-year-old boy is trapped after falling in a deep borehole six days ago. There has been no contact made with Julen Rosello, who fell into the 110-meter (360-foot) deep, 25 centimeter-diameter (10-inch-wide) waterhole on Sunday during a family meal in the countryside northeast of Malaga. The only sign of him search-and-rescue teams have found so far is hair that matched his DNA. Rescuers hope to find the boy at a depth of 72 meters (236 feet), where the hole is blocked by soil. “We are hopeful that we can get to him as soon as possible and bring him to his parents,” Garcia said.